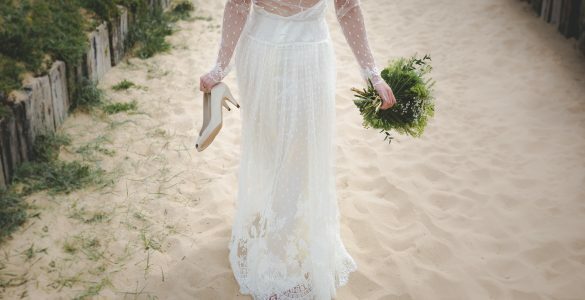 Guide to Wedding Insurance - Is wedding insurance worth it? We are busy behind the scenes currently building Australia's leading wedding insurance company. It's meant to be the happiest day of anyone's life, but even the best planned of weddings can turn into a disaster. There's a lot at stake, according to The Age, today's typical Australian wedding will cost on average nearly $30,000. Even for ordinary working families, budgets of $50,000 are not uncommon. 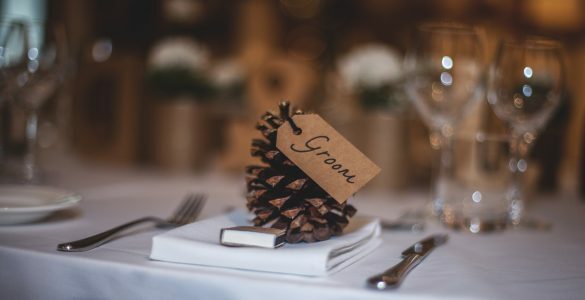 And as town halls, hotels, museums and other, sometimes bizarre venues now licenced for the performance of wedding ceremonies intensify the fight for a piece of the action, the overall spend on the first day of hoped-for marital bliss is mushrooming. Of course, the unforeseen can strike in many ways. Just consider the list of things that can, and do, go wrong. The bride or groom or a key member of the wedding party could be injured or fall ill; a cyclone or flood or power outage wrecks the wedding; the wedding dress or wedding gifts get damaged, lost or stolen; a guest is injured and sues; the wedding celebrant fails to turn up; the wedding photos or video gets spoiled; or the caterers or other service providers go bust after taking your money. All this and much more besides can be covered. There can also be the cover for the unexpected call-up for military service if the bride or groom happens to be a member of the armed forces or reserve. Public liability cover is another 'must have' for the sensible wedding planner. Injury to guests, staff or property damage can often be covered. Among common claims that arrive into the weddinginsurance.com.au in-tray are the cancellations or postponements of weddings for such events as sudden illness, serious car accident injuries and bad weather. Wedding insurance helps to buffer the emotional and financial toll that outside influences can have on what should be a special day.